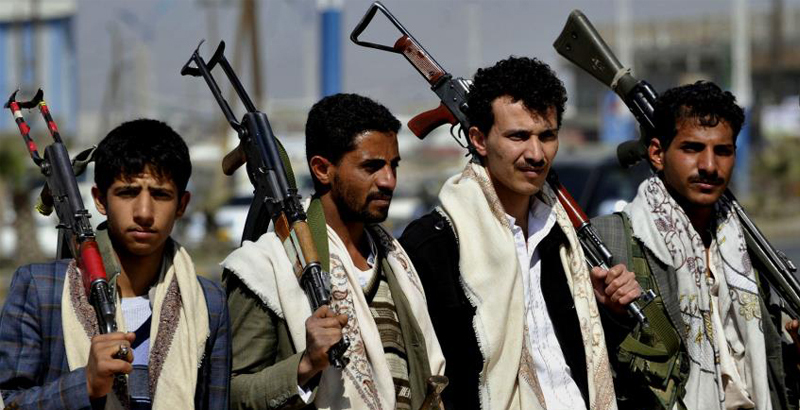 This weekend, Sanaa was the theatre of fierce fighting pitting forces loyal to Abdellah Saleh against the Houthi militias, which appear to have taken control of key streets and buildings in the capital. Dozens of people were killed on both sides, including civilians, but there are no specific figures about casualties as fighting between former allies intensifies. Saleh forces were backed by Saudi coalition airstrikes, which hit the positions of the Iran-backed Houthi rebels in the war-battered city. The Saudi intervention in the infighting in the camps of their Yemeni foes comes only a day after Saleh signaled a shift in alliances by using a live television address to say he was ready to make peace with the Saudi-led coalition. Yemen’s former President vowed to “turn the page” with the Saudi-led coalition he has been fighting if it lifts a crippling blockade on Yemen. 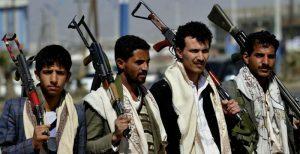 The Houthis, for their part, accused Saleh of betrayal, and vowed to keep up the fight against the Saudi-led coalition.